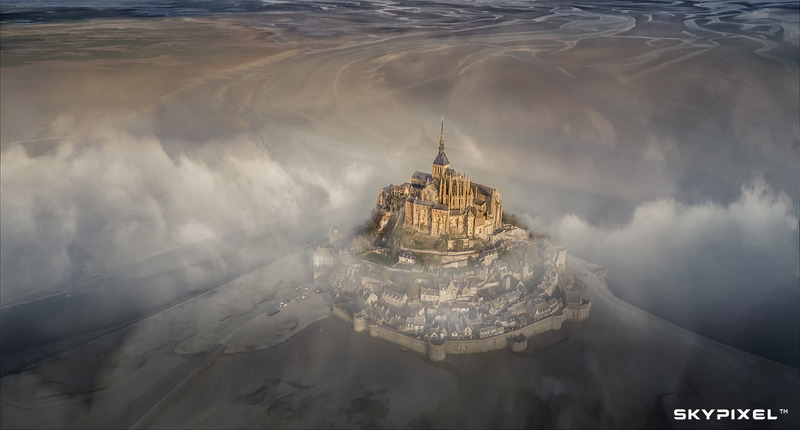 DJI’s SkyPixel, one of the world’s largest photography and videography communities, has announced the winners of its 2018 Aerial Storytelling Contest. Over 30,000 entries were submitted by professional videographers, photographers, and hobbyists from 141 countries. 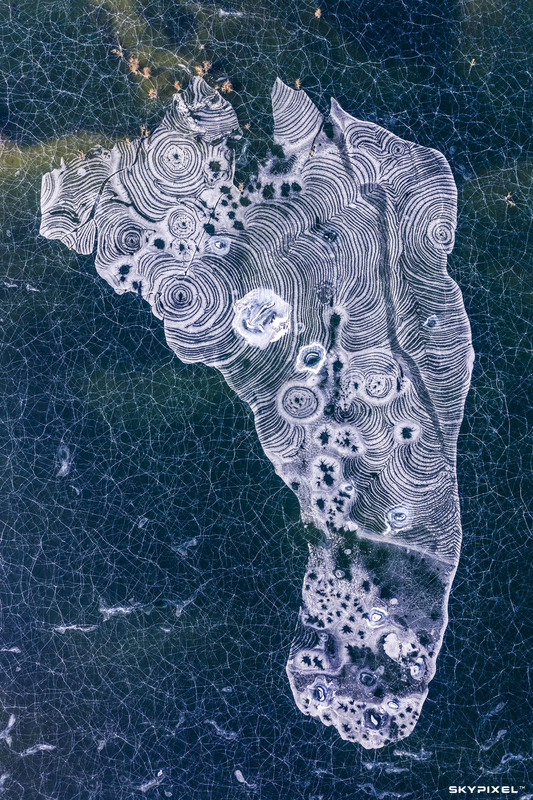 In addition to the Grand Prize, First, Second, and Third prizes were awarded to images spanning four categories: Nature, Fun, Architecture, and Sport. 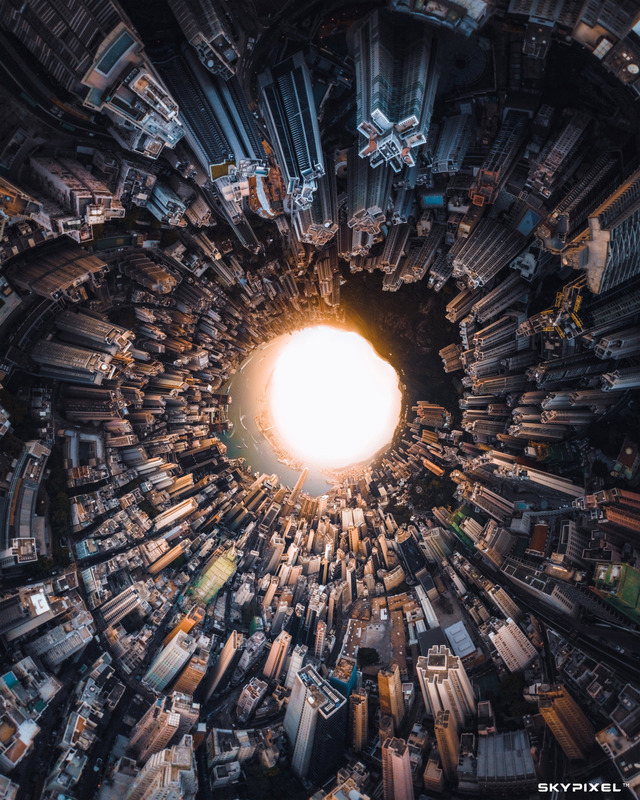 A panel of six judges including Ben Nott, ACS, an award-winning cinematographer and Josh Raab, the Director of Instagram at National Geographic, selected the winners with the exception of People’s Choice Prize. To view all the winners, nominees, and People’s Choice, for both photography and videography, visit the official SkyPixel Contest 2018 hub. 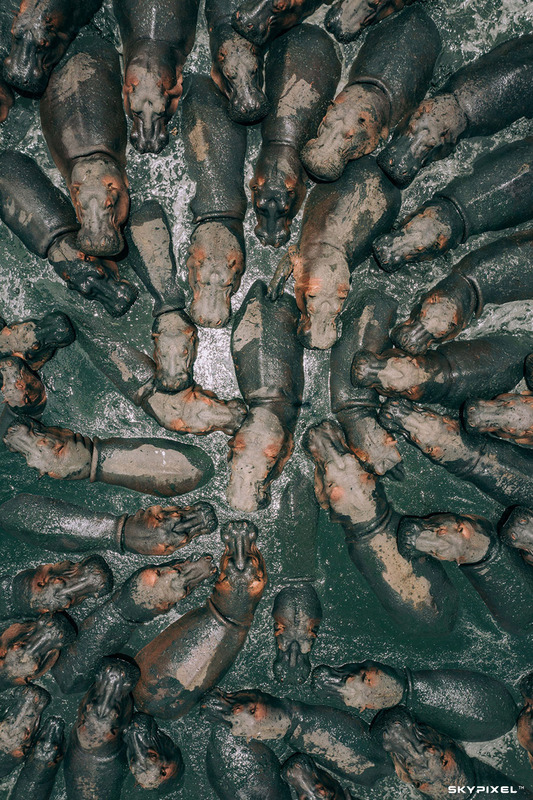 About the photo: “There’s no party like a hippo party” said photographer Martin Sanchez about this top-down perspective, taken in Tanzania, of a group of hippos convening in a small body of water. Sanchez used a DJI Mavic 2 Pro. 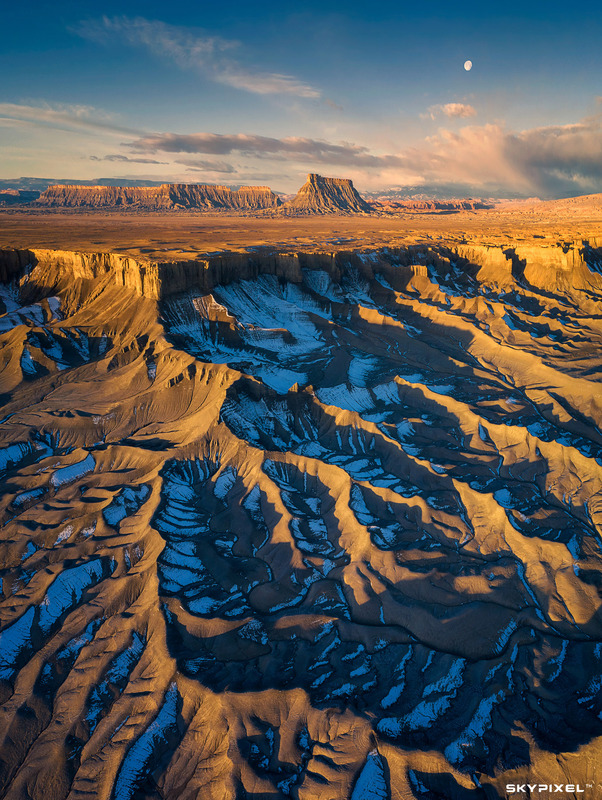 About this photo: Using a Phantom 4 Pro in the Utah desert, the photographer used golden hour light, the texture of the badlands, and the icy hues resulting from shadows cast against patches of snow to his advantage. 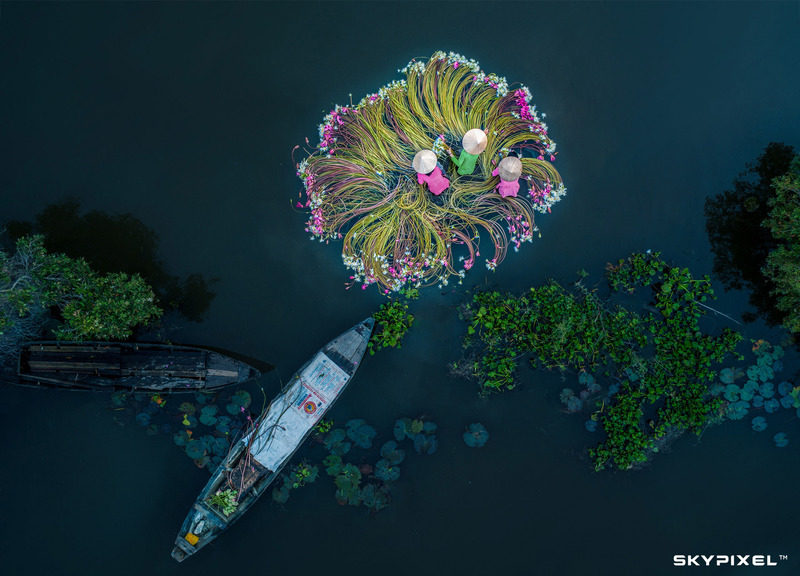 About the photo: Using a Phantom 4 Pro V2.0, Phan created an aerial perspective of three women methodically cleaning gun flowers, arranged in a circle, for bundling to sell in the markets. About the photo: Hon Khoi is the largest salt field in Vietnam. Using a Phantom 4 Pro, this nadir perspective fixates on the shadows of workers carrying buckets of salt on one of their daily shifts that range from 3:00 to 7:00 am. 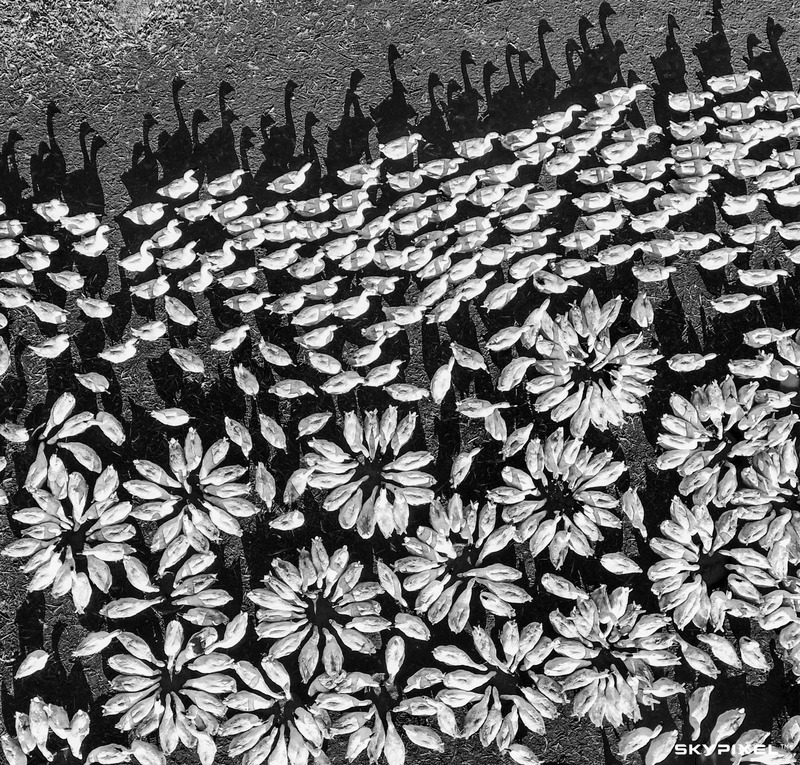 About the photo: A Phantom 4 Pro was used to capture this black and white image containing dozens of white peking ducks clustering around piles of food. About the photo: Panvelvet used a Phantom 4 Pro to create 43 images of Hong Kong. They were stitched together into a tiny planet sphere, and inverted for a visual effect of a city circling toward a bright orb. 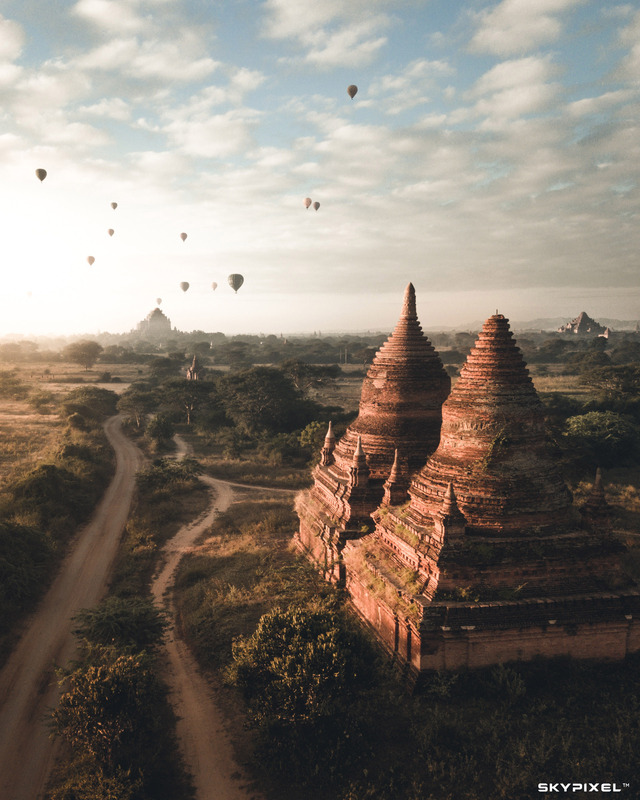 About the photo: Bagan used a Mavic Pro to capture the sunrise reflecting off a temple in Bagan, Myanmar. 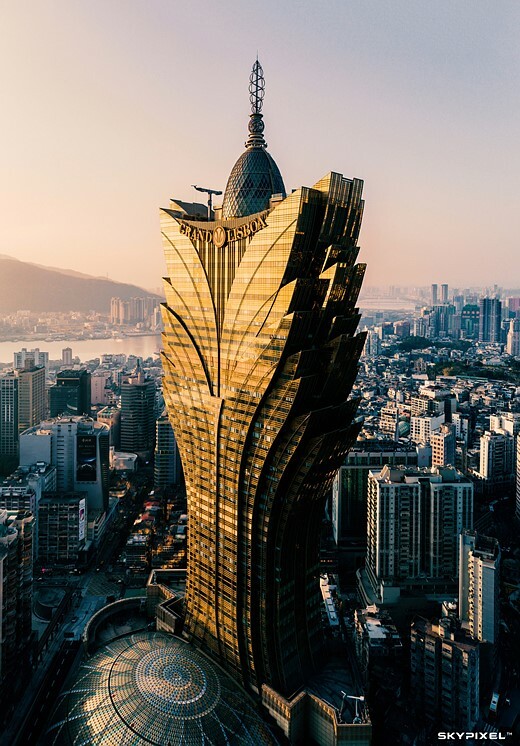 About the photo: Golden hour light brightens up the Grand Lisboa hotel in Macau, China. The photographer used a Phantom 4 Pro. 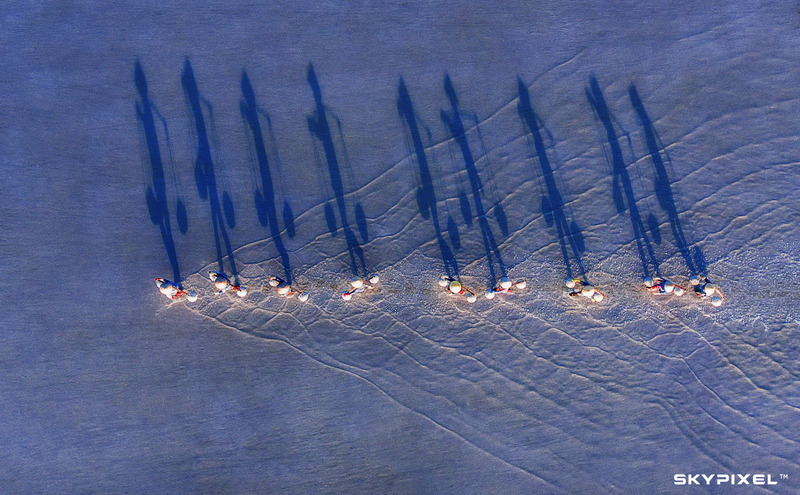 About the photo: Pham used a Mavic 2 Pro to get an aerial perspective of children running through sand dunes in Phan Rang, Vietnam, early in the morning. 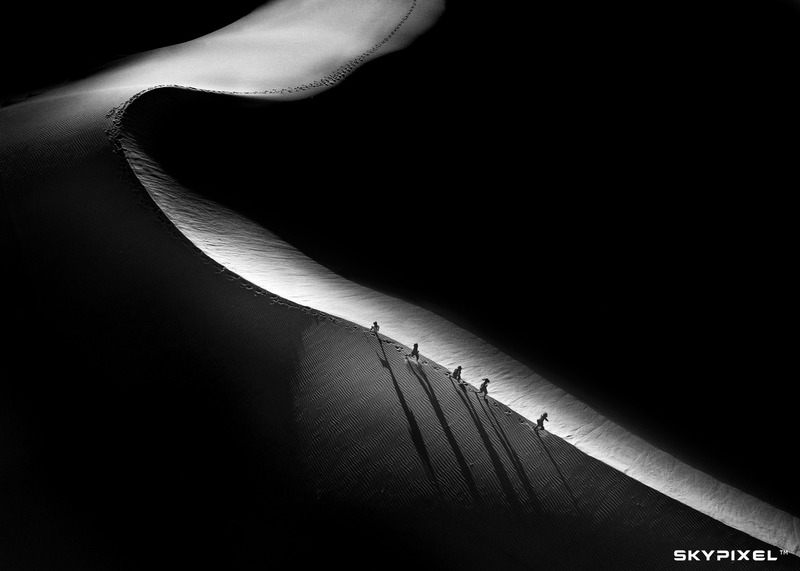 The black and white image accentuates the vastness of the dunes in relation to the children. 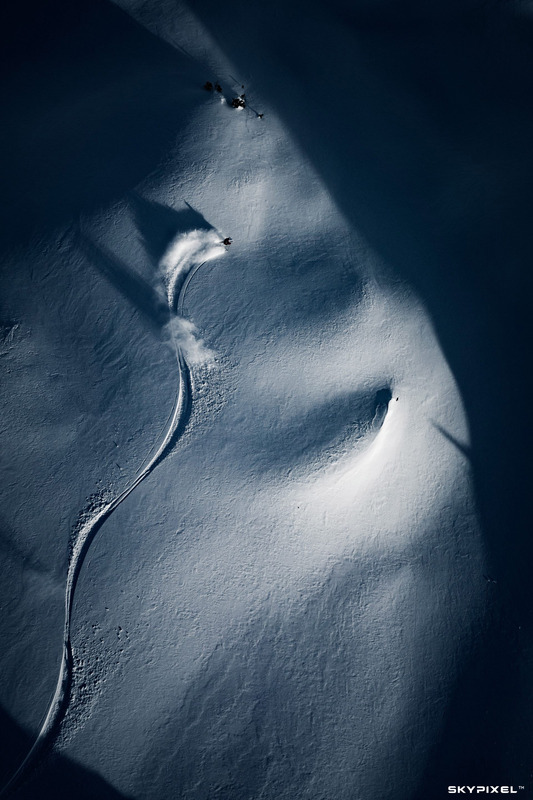 About the photo: A Mavic 2 Pro was used to capture a lone skier gliding down a slope in Austria. 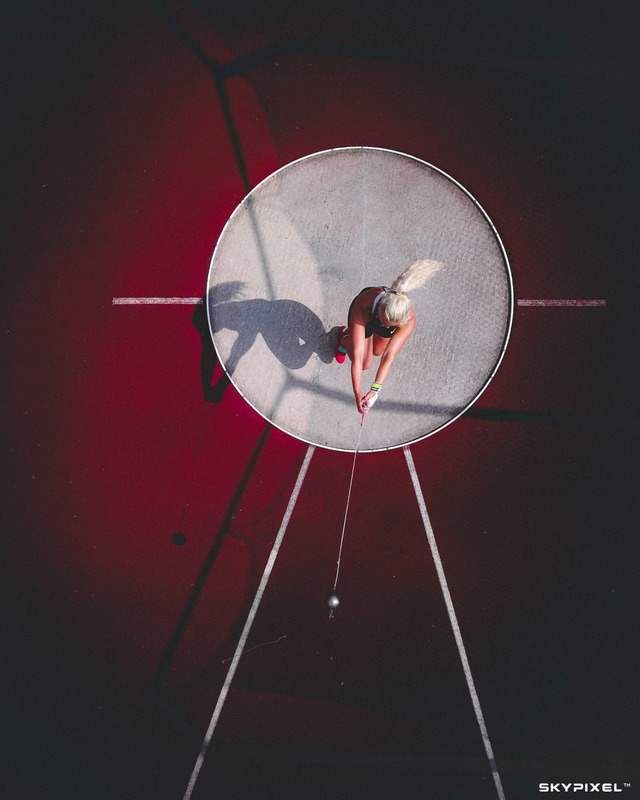 About the photo: Purtsak used a Mavic Pro and set the shutter speed at 1/2500s to freeze the motion of Estonian hammer throw champion Kati Ojaloo mid rotation.